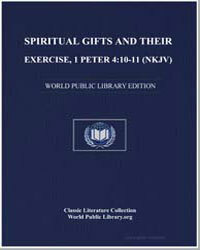 Excerpt: Spiritual Gifts and Their Exercise - Peter 4:10-11 (NKJV): Christians and non-Christians alike are familiar with the word ?trust.? One of the definitions of the verb trust is to commit or place into one?s care or keeping. Whenever our next-door neighbor is going out of town, she brings a small box of silver over to our house. Those knives, forks, and spoons are apparently very precious to her and Mrs. Miles trusts us with them. We become temporary stewards of that which belongs to her. 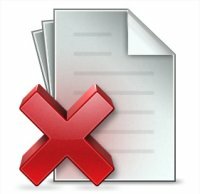 As a noun trust can refer to something committed or entrusted to one to be used or cared for in the interest of another. Money, intended for the support of one?s minor child, may be placed in ?trust? with a bank until such time as the child reaches a certain age. Today, as we study spiritual gifts the idea I want to keep before you is this: spiritual gifts are a sacred trust to the believer for the body.